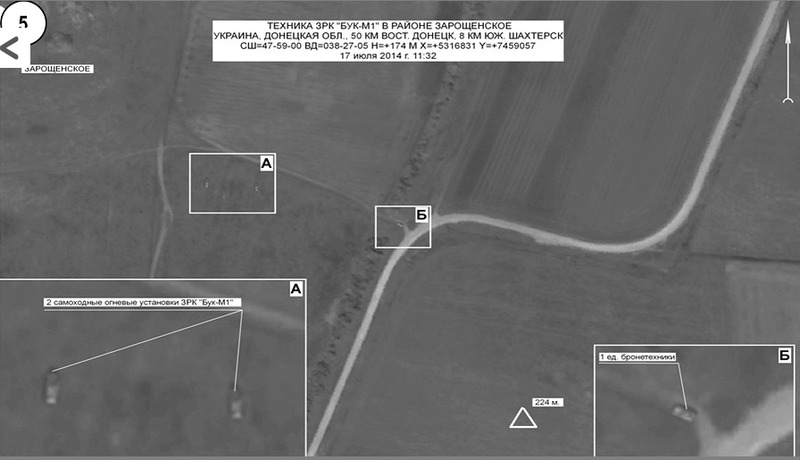 Putin@war: Ukrainian SBU comes with conspiracy theory about MH17? Is this the next quick conspiracy theory? When a BUK is located at the yellow marker (which is in Pervomaisk #2) it could have shot down the Russian AFL2074. 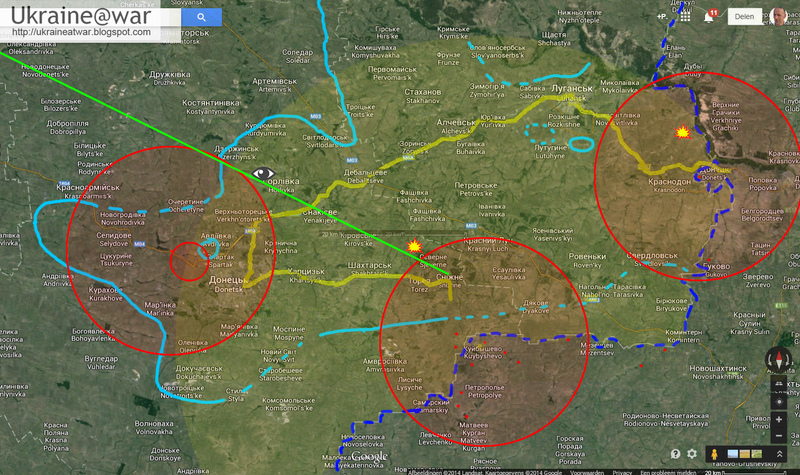 Since it was located at the red marker, it shot down MH17 instead. 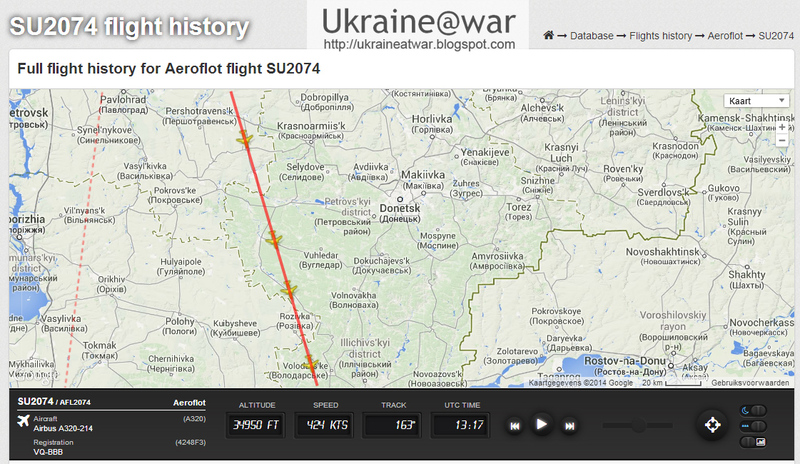 July 17 should have been the date of #Russian intervention to #Ukraine on pretext of downed #Aeroflot airliner. It was planned so. 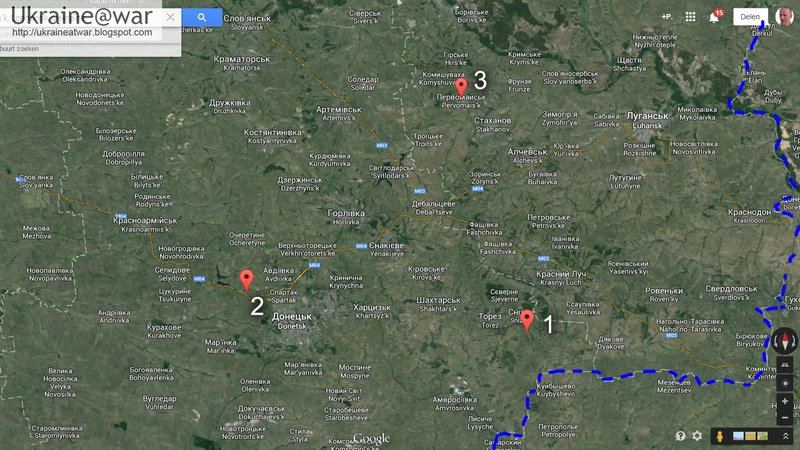 In #Donetsk region there are two #Pervomaisk settlements. 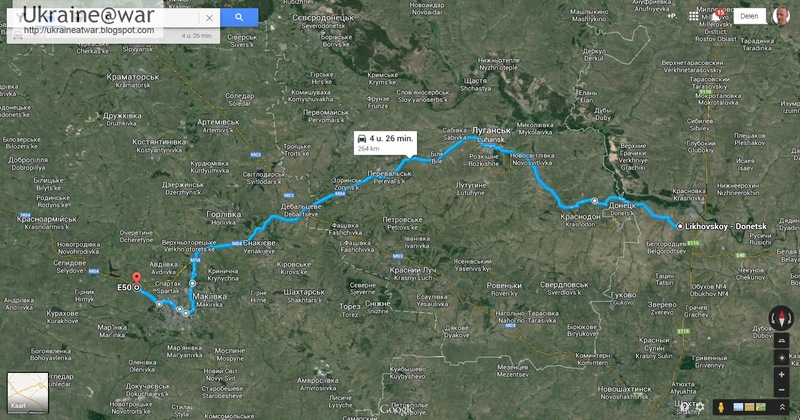 One in West, where the BUK should have been transported. So the blunder happened. 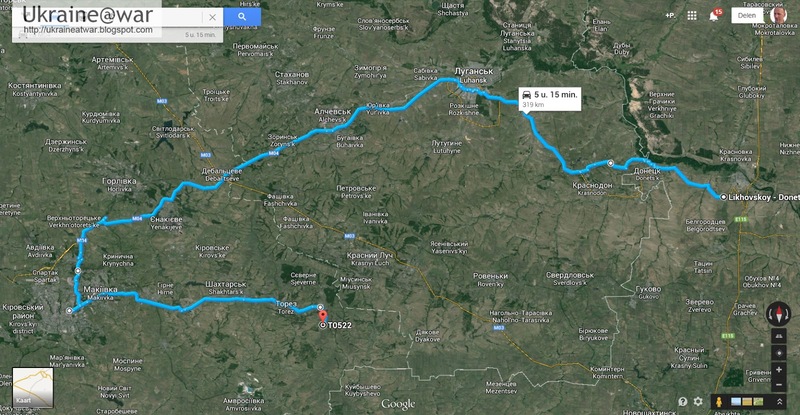 #Tymchuk The intervention planned on July 18 on #AFL2074 pretext had already its beginning on July 15 when major #Russian SOF units entered. A quick assessment: does this theory make sense? Non-locals DEFINITELY will have problems figuring out which village is meant and can easily make a mistake. 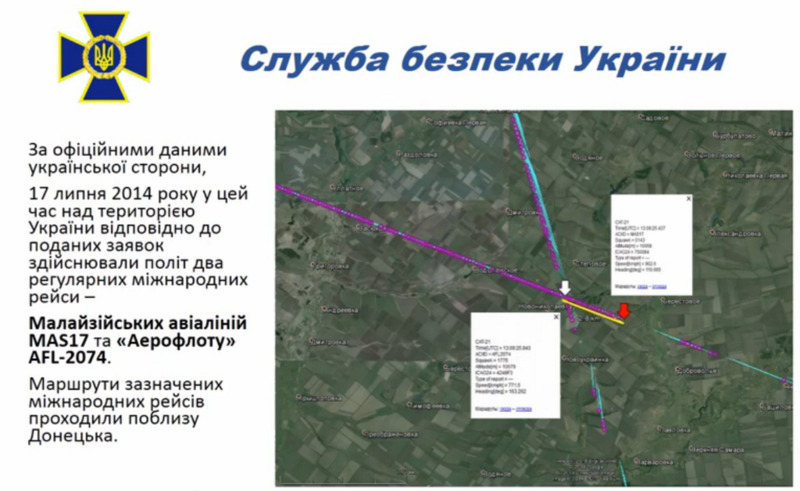 As I argued on August 5th, completely unaware of what the SBU would present two days later, the positioning of the BUK in Pervomaisk south of Snizhne did NOT give ANY strategic advantage, compared to having a BUK on Russian territory 17 kms away. See this blog. Even the spotter on a high building in Horlivka would still make sense as a early warning for incoming airplanes from the North. Deliberately bringing down a civilian plane? As I argued on August 5th, Russia must have been deliberately wanting to bring down a civilian plane. They have a radar. They know altitude, IFF, etcetera. But if Russia would have brought down a RUSSIAN plane, that would for sure be a totally different ballgame. They would have gained ALL that they wanted! 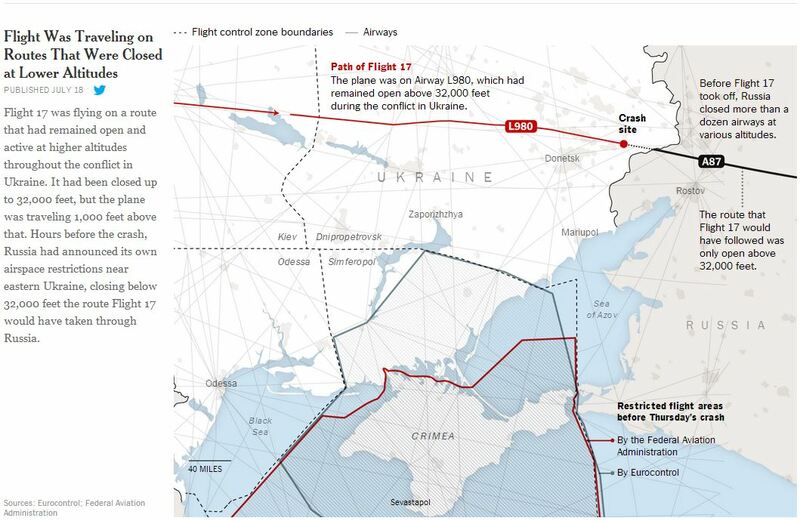 It would have been very easy to blame Ukraine for this, because why would Russia bring down its own plane? They would have had a very good argument to invade Ukraine to get access to the crash site. All this would have happened before the world would completely realize what had happened. Putin had killed Russians before as an argument to invade/punish Chechnya. Was SU2074 really in range on July 17th? When we check the AFL2074 flight path of July 17th on Flightradar24.com it only shows the projected flight path and not the real one. 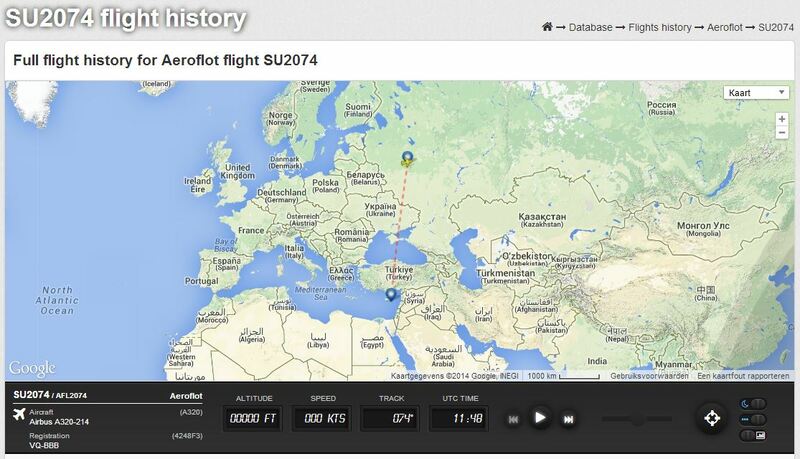 @djp3tros if you press the play button you can track the path of plane. The blue line is not shown though. 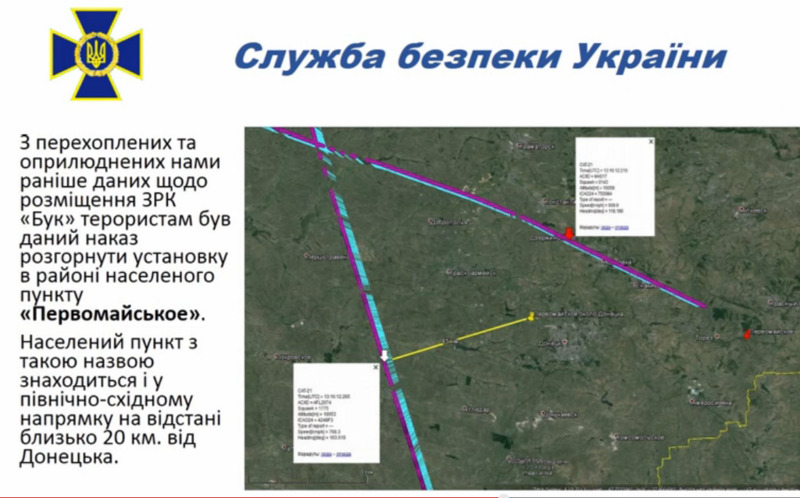 The yellow band alongside the flight path shows where a BUK-M1 (SA-11) with 35 km range should be positioned to be able to shoot down SU2074. Even though the front line in this map has not been drawn with the highest accuracy, it can be understood that it is not enough. Only with a BUK-M1-2 (or '9M317' or SA-17) it could be reached. It would have to be deployed South of Pervomaisk. So theoretically it seems indeed possible that a BUK-M1-2 could be placed in the middle of Russian held territory with the SU2074 in range. 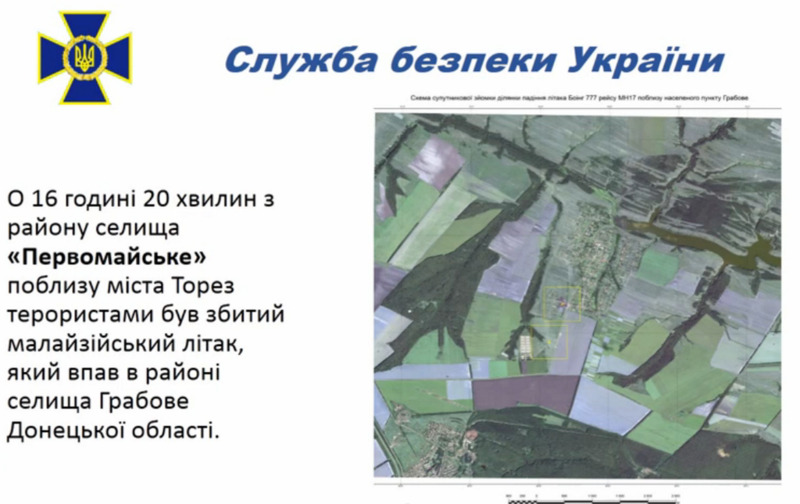 When the SU2074 would have been shot down, it would not have been difficult to prove that Ukrainian BUKs were also in the neighborhood, because... they were indeed there. Although a lot of things make a lot more sense, there are still some serious questions and things to investigate. 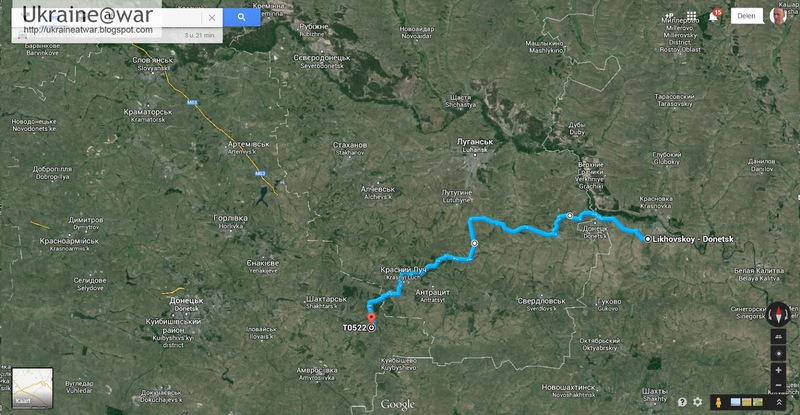 Would it be possible to construct a really accurate front line West of Donetsk July 17th that shows the BUK could be placed in range? 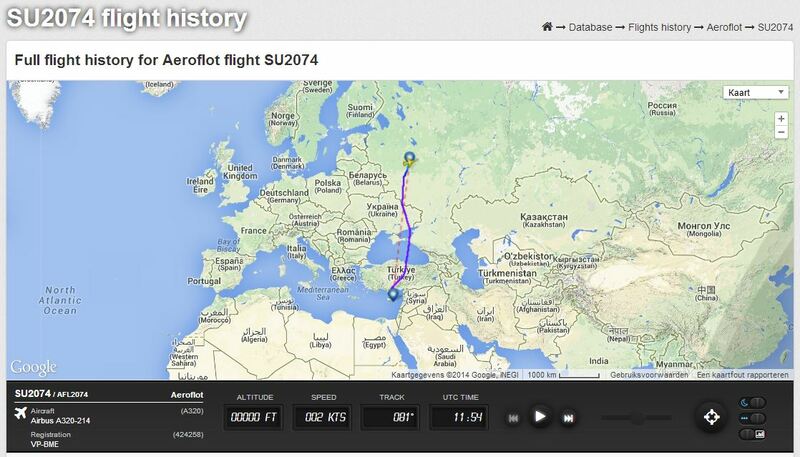 Why does SU2074 regularly divert from its route? 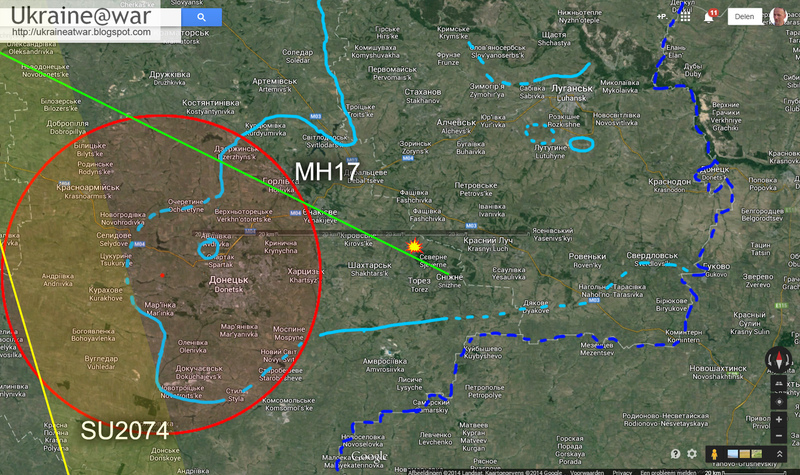 After reconstructing the flight path of July 17th it turns out it has a similar pattern. Why do these flights divert closer to a war zone? How does that relate to or fit with what we know and/or the theory? 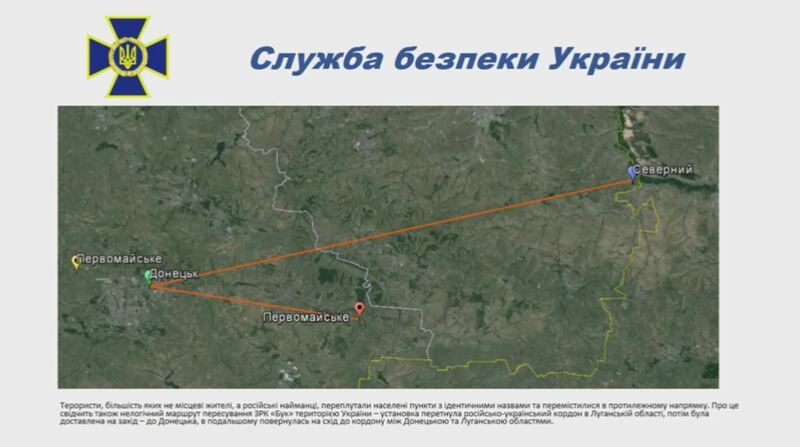 This new 'conspiracy theory' of Ukraines SBU is charming and it DOES make a lot of sense to me. It's hard to proof something that did not actually happen, but 'should have happened'. But the best way to do that, is to try to disproof it. If there is any hard data incompatible with this theory, it fails. But if it is impossible to proof that it is wrong, it may very well be true!!! So this is an invitation to all the trolls: debunk this!!! But... even if it COULD theoretically have happened, we will need something more substantial to accept that this was indeed the plan. We would want to have leaked emails, conversations, maps and things like that, that indicate the BUK really traveled to the wrong location. This page will be updated with new info comes in. If you have any relevant thoughts or information, please let me know on Twitter. 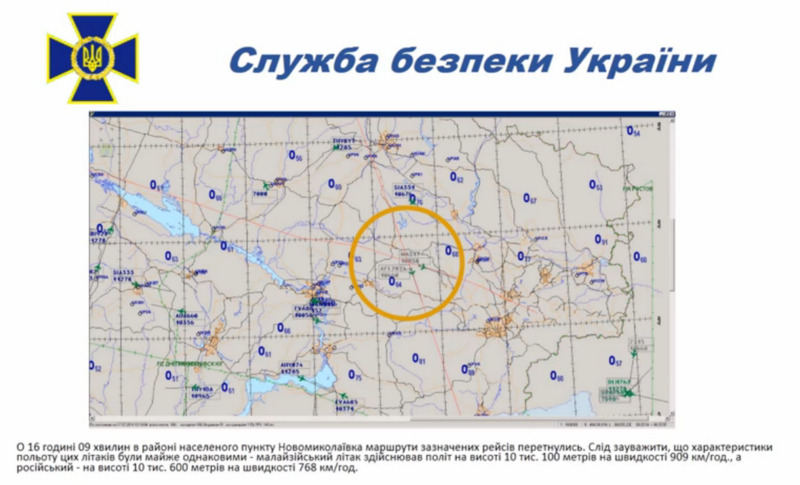 Why SU2074 could not be making a bee line is elementary: it had to avoid Crimea air space, banned for international flights because it's not clear who is responsible on the ground.